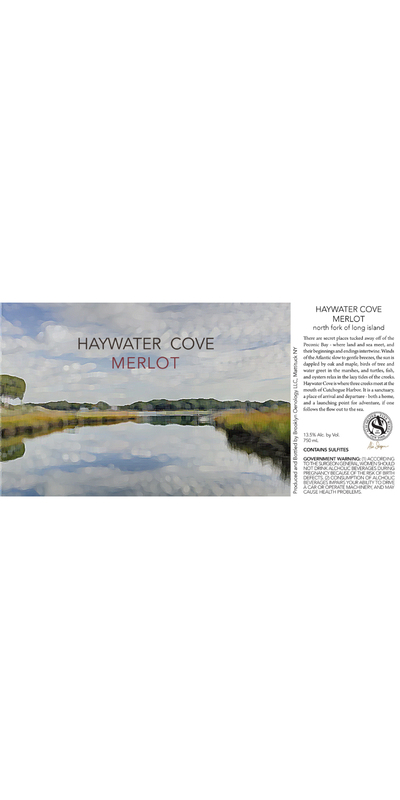 Haywater Cove Merlot is a ripe, complex, rich Merlot, a fine example of the benefits of growing wine grapes on Long Island. 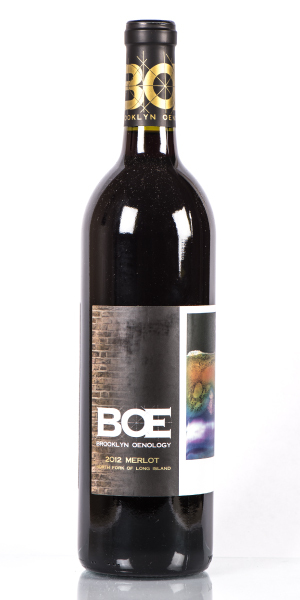 It's made from grapes from North Fork vineyards, and is a tribute to the beautiful surrounds of Peconic Bay and the North Fork of Long Island. Perfectly drinkable, with plenty of character, and a velvety-plush mouthfeel. It's flavor is full of berries and cherries - just like the ones you might find growing in summer around Peconic Bay. Baking spices and a touch of oak round out the finish. Enjoy it as a warming wine around the autumn or winter firepit, with a tasty roast meal with frieneds, or after your fun in the snow. 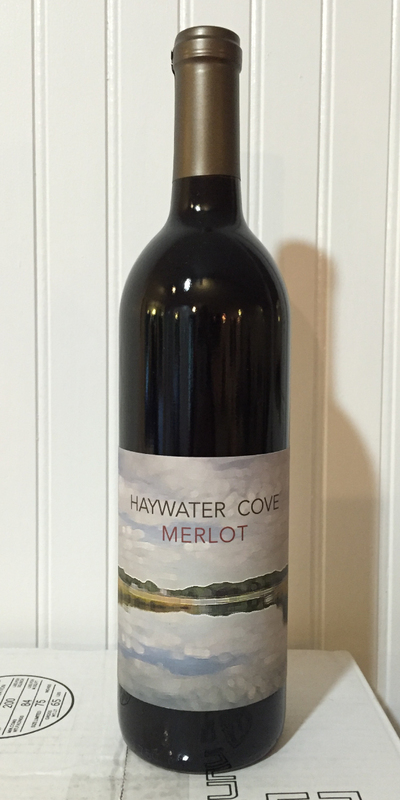 Haywater Cove Merlot is not only pleasing to enjoy on its own for an evening, it will continue to evolve to match with steak, pork, lamb, roasts, grilled vegetables and sharp or earthy cheeses. Each of the varietals were fermented separately in stainless steel tank, with daily punchdowns. They were then aged in new, second-year, and third-year French oak barrels; the Merlot for 15 months, and the Petit Verdot and Cabernet Sauvignon 18 months. Rich and warm, our previous vintage of Merlot aging beautifully in bottle.